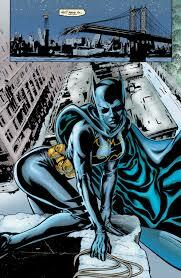 I Cover the Water Front is the Daughter of Cain's first solo mission as the Batgirl! 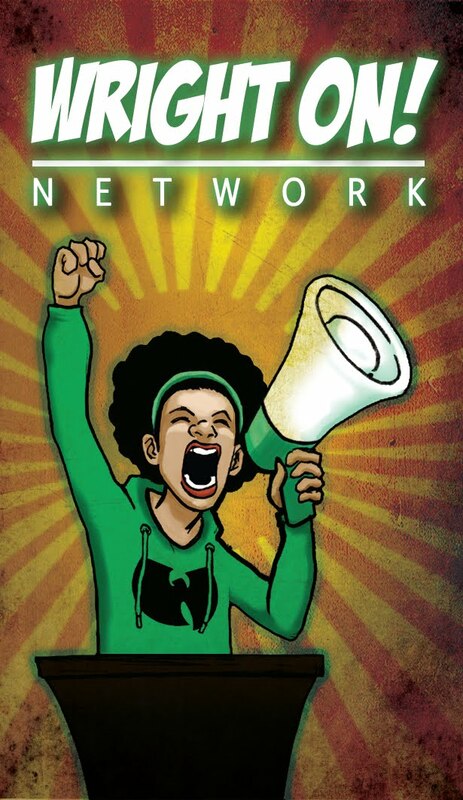 The artwork is beautiful, the story is serving, and the mantle is not only upheld, but lifted. 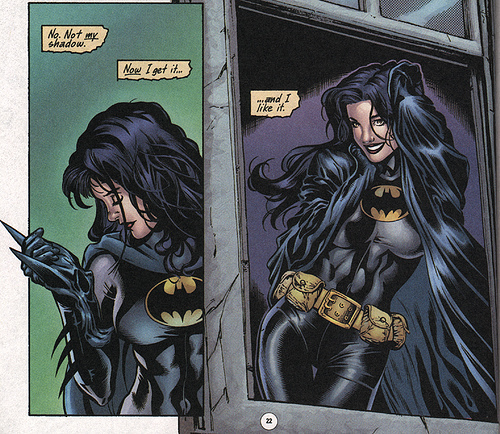 This is the issue where Cassandra Cain is giving the blessing to be the Batgirl. Unfortunately, at Huntress's expense, the Batman has manipulated the situation to his liking, being a grade A jerk! 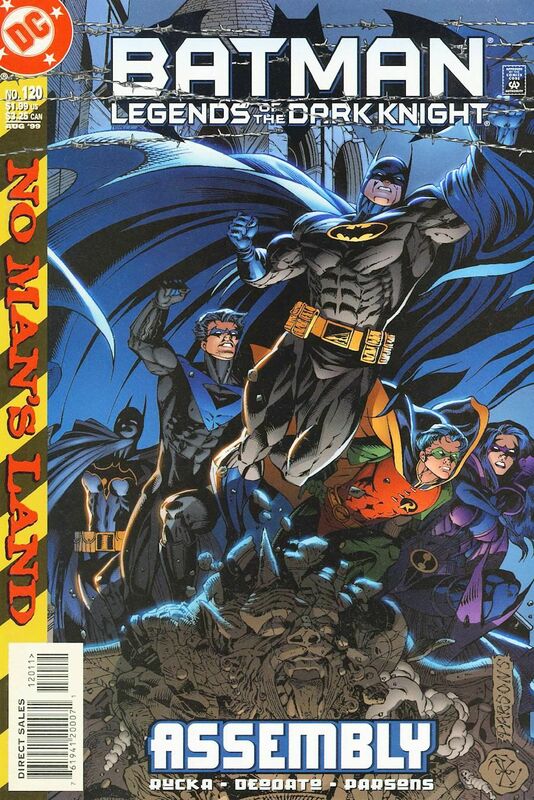 Batman, Cain, Cassandra, Barbara Gordon, Jim Gordon, and Two Face are some of the main features of this issue. Still in No Man's Land, The Batgirl Cassandra Cain podcast explores the development of Cass's History before the launch of her Batgirl run, which is Volume 1, believe or not. Original Music by Mya Briones. The song is titled Burned. In this issue we get to learn a little more about this "runner" who has been working for the Oracle, delivering messages and such. Her originis are not only dangerous, but shocking. Although her past may be quite dangerous, saving the life of Jim Gordon goes a long way with The Batman and the Oracle. Humble Beginnings. No Man's Land Ground Zero is an interesting tale of Bruce "Almighty" Wayne abandoning his city and drowning is his own self-pity while Gotham falls to lawlessness. However, there are some good people that remained in Gotham after the cataclysm. A handful of Gordon's bravest/finest stayed to fend their city. Barbara Gordon, the Oracle, has chronicled the events of No Man's Land. Such a human thing to do, writing down our history. And one, Helena Bertinelli didn't abandon her hometown. This tough Chica stayed in Gotham during its worst era to somehow ensure that Justice is upheld when the people can't do for themselves. This book is a bit of an epic, really. We see Bruce Wayne in Europe, trying to pick up the pieces of his purpose in life, while Helena is learning just how difficult it is when you are a lone Guardian of Gotham. Helena decides that she has to be more than the Huntress to instill fear back into the criminals of Gotham. I don't know if you have ever gone through a black out situation where its lasts more than 24 hours. In Houston, I have faced a couple of those encounters, being that I am in a region of the United States where Hurricanes can be a factor. One week without power feels like a year. A month without power and law and order will feel like 3 generations where the oral traditions were skipped over. No one is going to be afraid of the Huntress, and they darn near really could care less about a Bat symbol. In fact, not only could they care less, they actually did care less than the moment before and the moment before that one as well. I wasn't reading DC at the time of this publication. I wonder for the folks who were reading the books felt about someone else taking on the role of Batgirl. I love legacy characters, so I have been thrilled, but I know how near and dear Babs is to a lot of folks. After an incident with some street level punks in Gotham, in order to protect her identity, Helena sews her mouth shut. 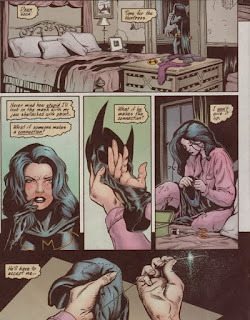 Rather, she sews the cowl shut. This is the genesis of the iconic Bat Suit that will be donned by Cassandra Cain in the future. Pity, how the creators use Helena to advance the story of Cass. 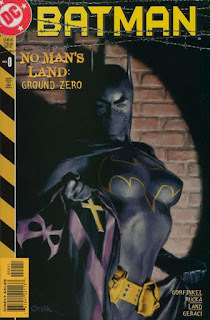 Yes, we at the Batgirl podcast understand that although we are covering Cass, this episode centers around the Huntress, Helena; however, because the outfit that Cassandra Cain will soon inherit is so iconic, we had to start at its origin, Ground Zero. Contact us at feathersandfoes@gmail.com to have your comments read on the show, or you may contact us on Twitter @feathersandfoes for now.